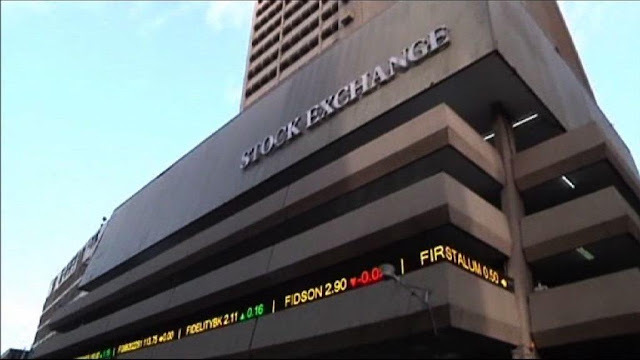 Currently, there are seven ETFs on the Nigerian Stock Exchange. Unlike the foreign ETFs, they don't make easily available the details of the underlying companies -- percentage holding, number of stocks, value of each stock position and other useful details I easily get for the foreign ETFs. And I don't know why. Hi I'm new to all of this. But I'd like to know how does one go about buying ETFs and what's the smallest amount that can be purchased? ETFs are exchange traded fund, you can check more on investopedia. My question on these ETFs mentioned is, how liquid are they?